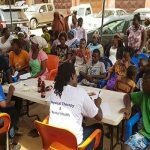 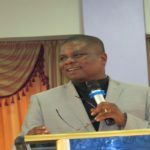 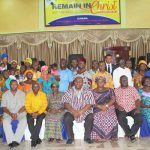 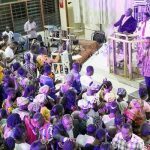 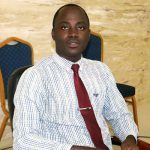 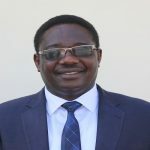 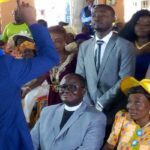 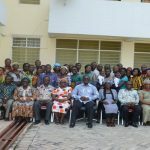 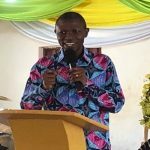 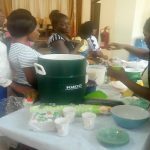 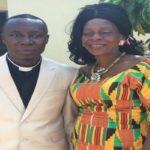 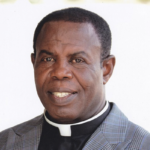 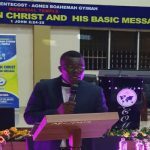 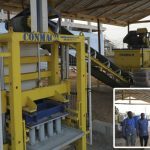 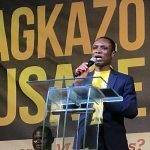 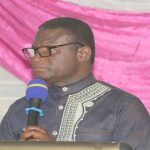 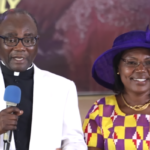 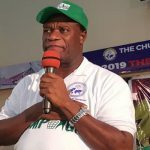 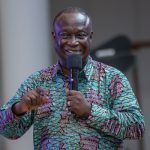 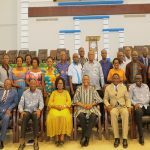 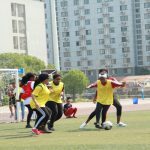 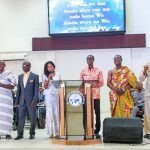 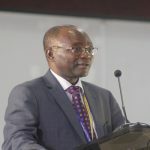 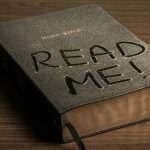 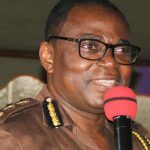 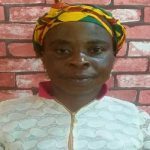 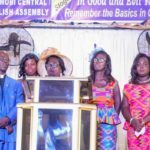 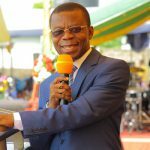 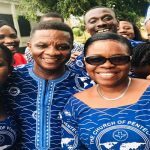 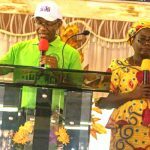 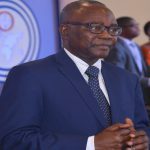 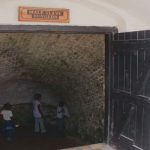 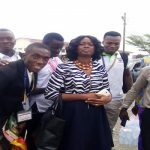 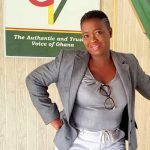 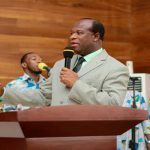 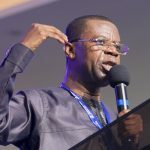 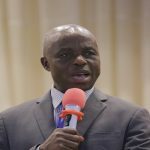 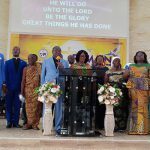 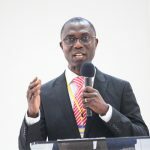 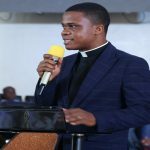 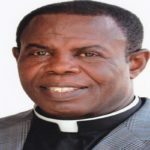 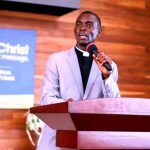 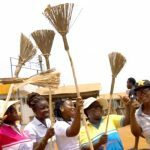 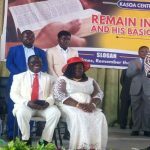 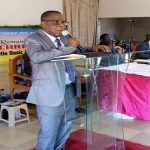 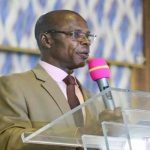 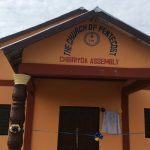 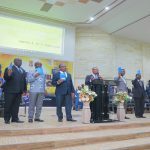 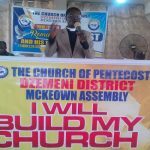 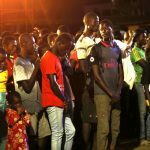 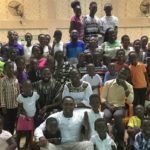 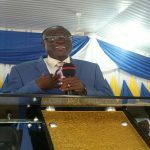 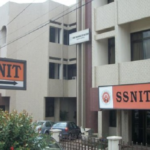 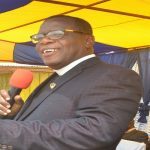 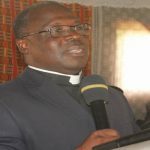 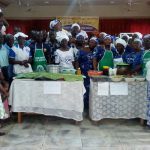 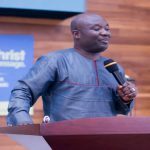 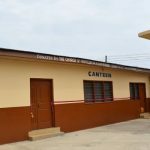 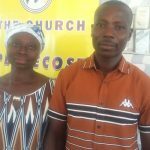 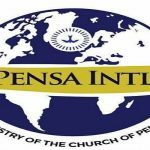 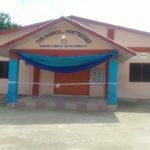 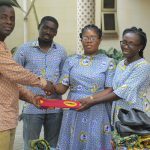 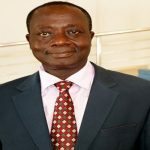 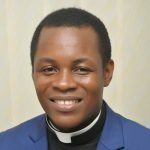 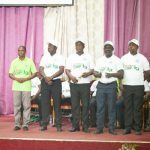 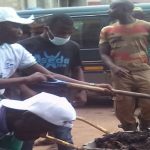 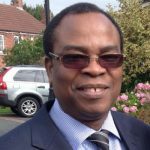 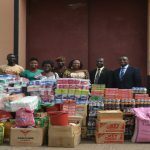 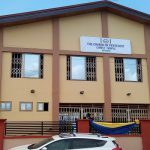 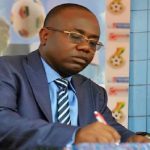 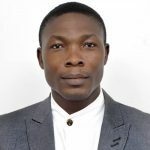 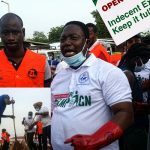 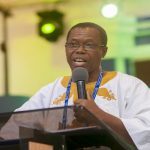 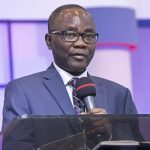 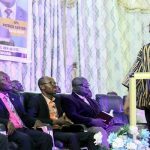 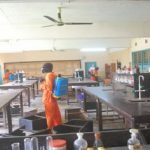 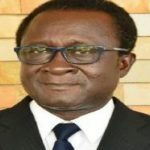 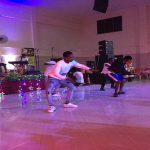 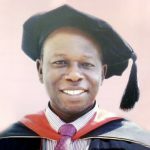 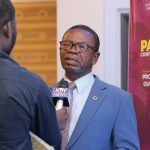 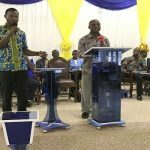 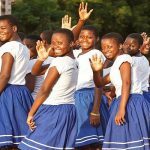 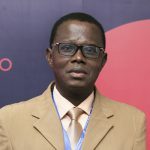 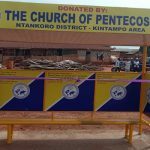 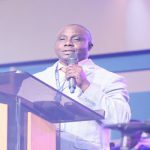 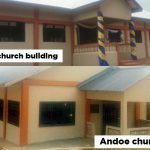 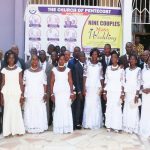 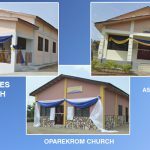 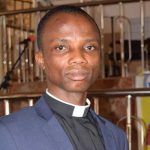 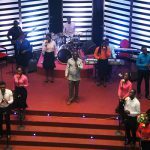 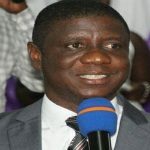 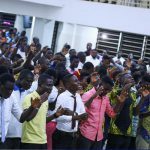 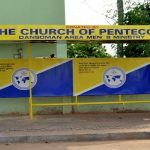 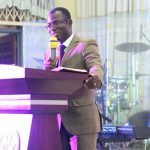 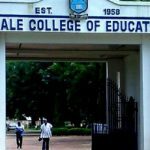 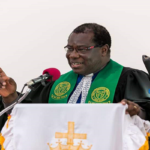 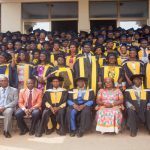 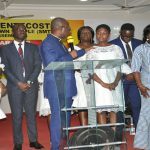 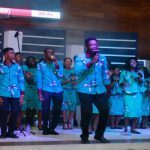 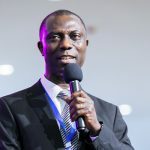 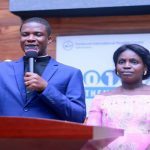 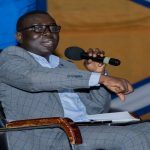 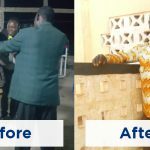 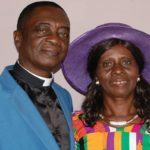 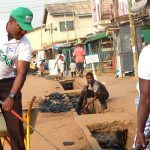 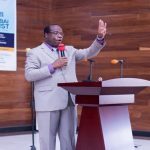 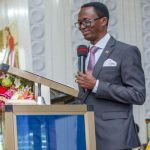 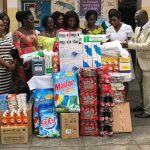 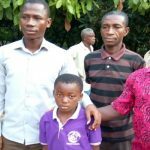 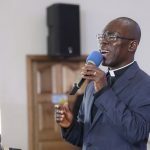 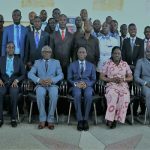 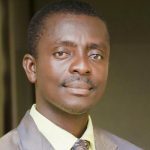 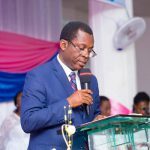 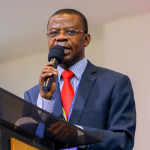 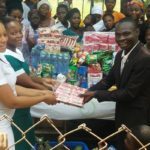 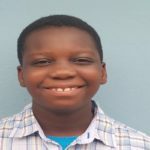 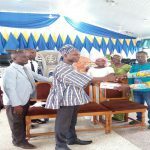 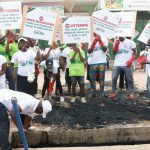 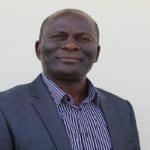 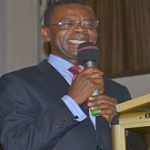 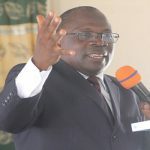 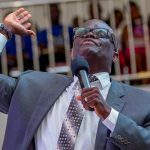 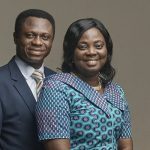 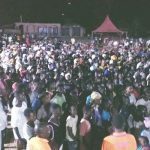 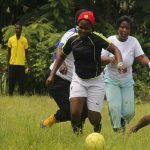 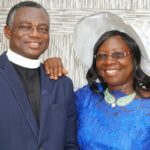 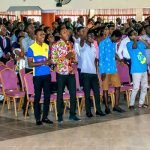 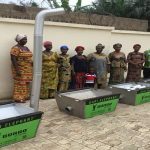 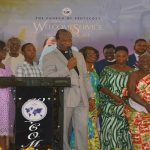 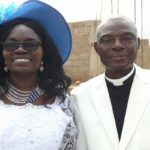 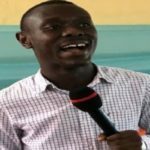 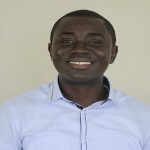 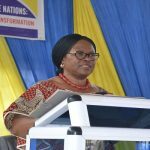 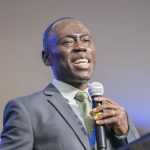 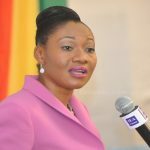 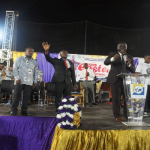 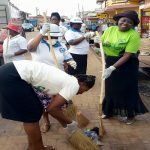 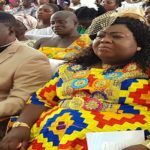 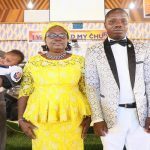 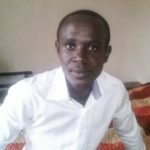 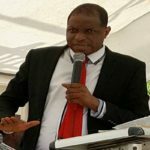 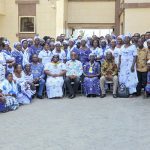 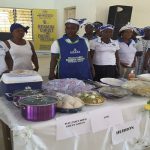 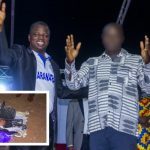 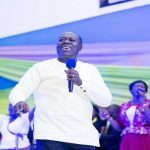 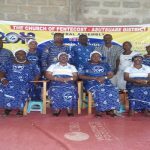 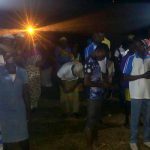 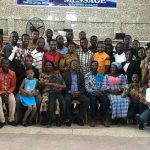 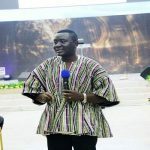 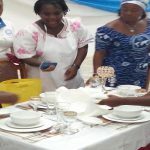 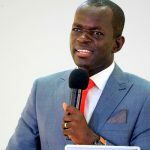 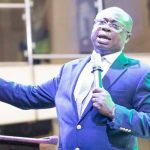 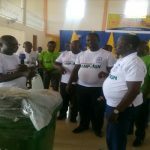 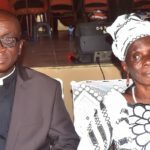 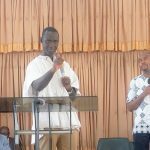 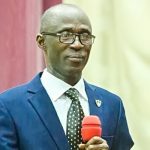 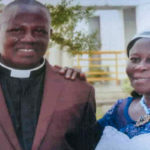 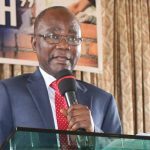 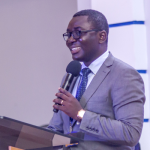 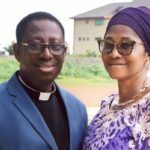 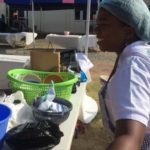 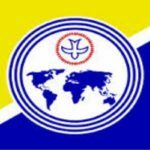 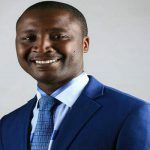 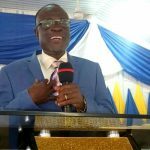 The Achimota Area of The Church of Pentecost on Monday, January 14, 2019, launched an environmental care campaign to rid Achimota and its environs of filth and indiscriminate waste disposal. 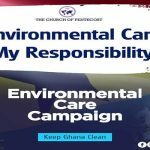 The campaign themed: “Environmental Care, My Responsibility,” aimed at rallying members of the Church to improve the level of sanitation in the area and the country as a whole. 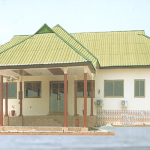 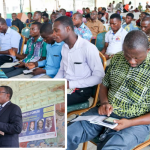 The event, held at the Achimota Central auditorium, was attended by the Deputy Greater Accra Regional Minister, Hon. 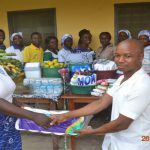 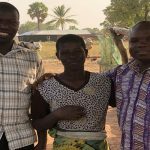 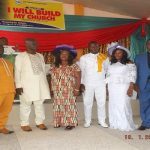 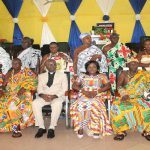 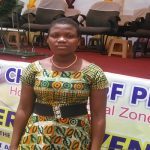 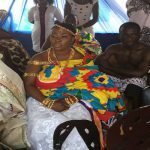 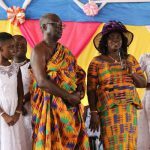 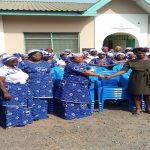 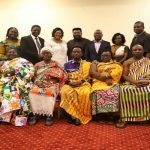 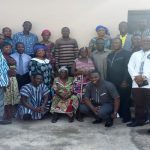 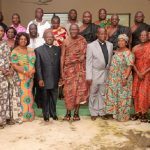 Elizabeth Sackey, the pastorate, officers, traditional authorities, officials of Zoomlion Ghana Limited, Market queens, and other stakeholders. 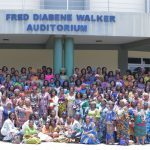 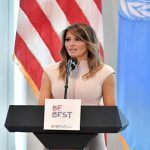 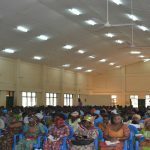 In all, over 1,500 people were in attendance. 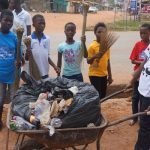 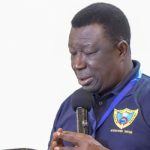 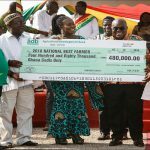 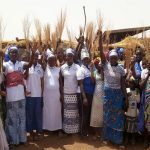 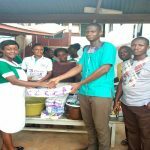 Launching the campaign, the Achimota Area Head, Apostle David Tettey Tekper, said the campaign seeks to instill in members the need to be physically responsible and involved in the care and cleaning of the environment. 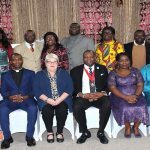 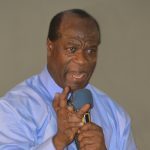 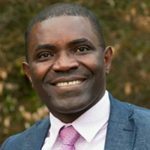 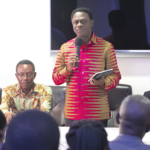 “As a church, we have made it a policy each year to identify an issue of national concern and the ‘Environmental Care Campaign’ is one of the many Church-State ventures captured in our Chairman and the Executive Council’s Vision 2023,” he stated. 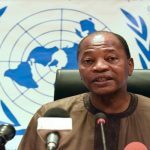 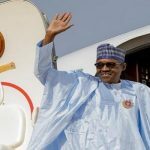 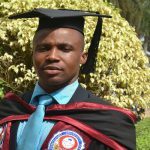 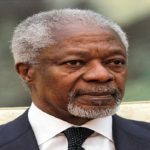 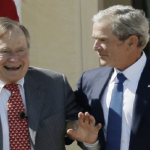 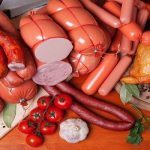 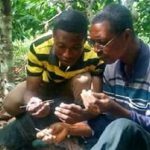 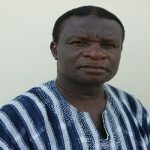 According to him, the country’s environmental challenges could not be insurmountable, adding that with efficient and effective collaboration, the canker could be addressed. 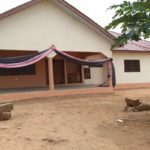 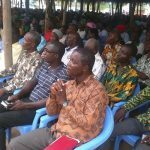 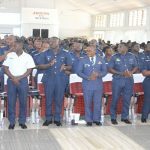 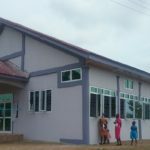 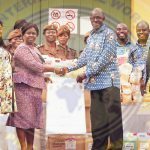 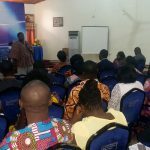 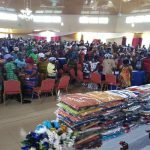 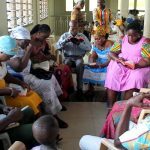 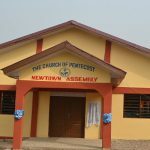 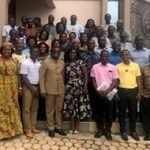 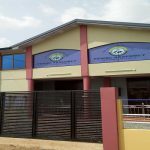 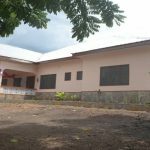 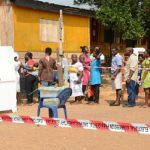 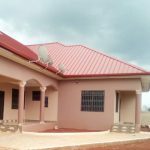 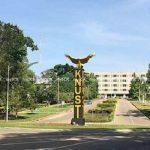 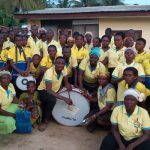 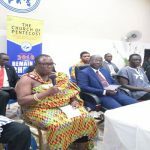 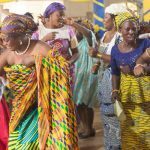 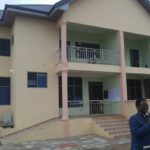 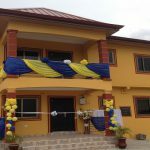 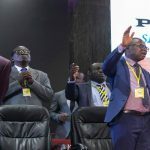 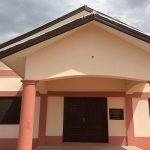 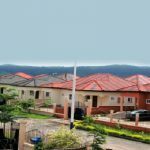 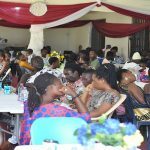 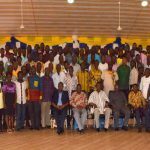 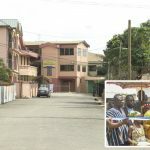 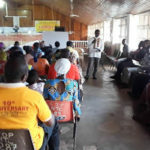 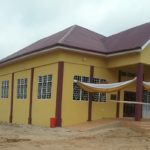 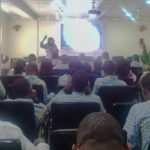 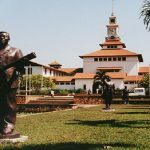 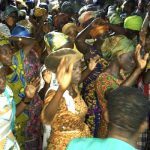 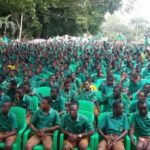 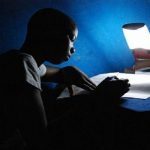 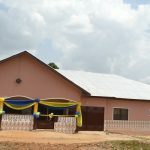 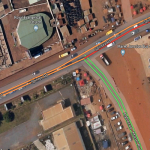 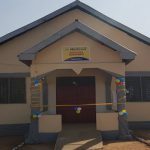 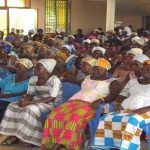 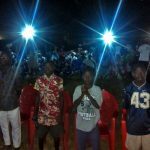 In December last year, the Achimota Area of The Church of Pentecost in collaboration with the Environmental Protection Agency (EPA) organised a seminar on noise making at Amasaman. 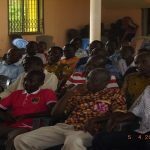 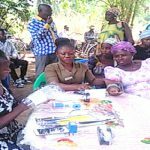 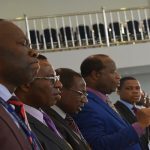 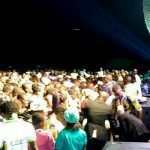 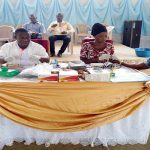 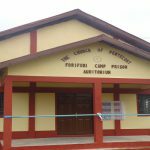 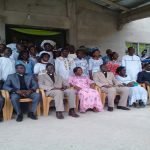 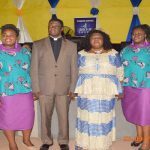 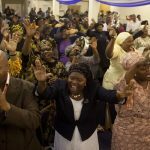 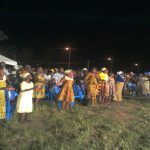 The event was attended by over 200 officers and the pastorate from the Area. 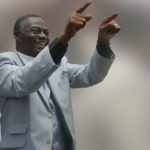 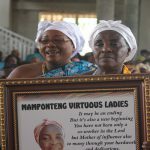 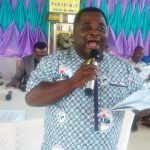 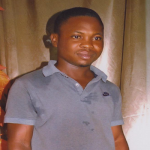 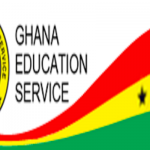 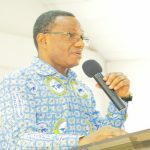 Apostle Tekper said the Area shall adopt a holistic approach of combating the sanitation problem in the community, disclosing that a massive clean-up exercise in all the 22 districts in the Area would be organised on Saturday, February 2, 2019 from 7:00 am-9:00 am. 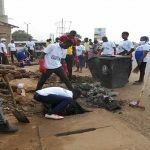 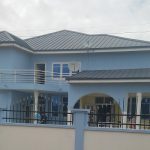 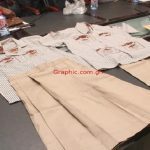 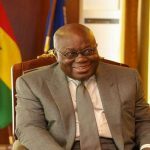 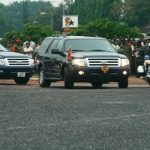 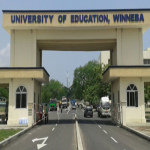 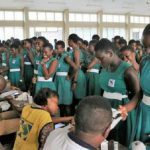 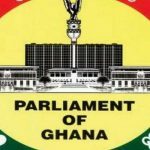 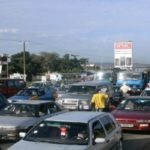 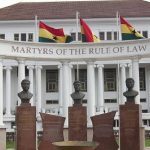 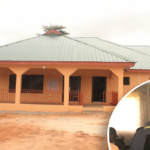 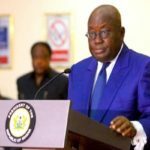 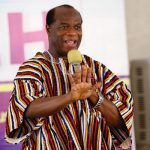 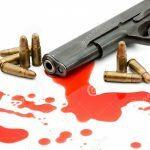 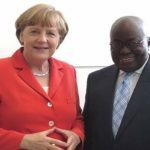 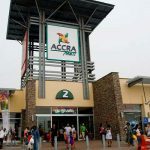 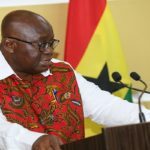 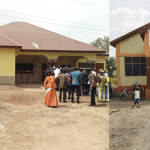 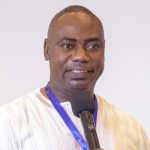 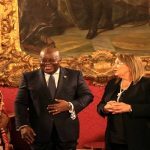 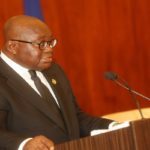 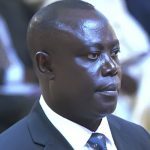 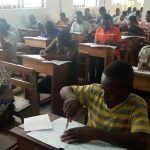 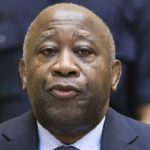 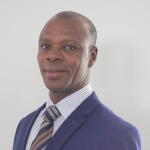 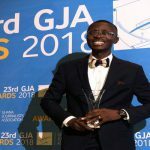 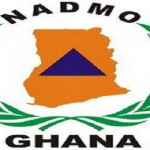 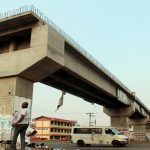 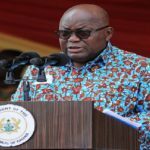 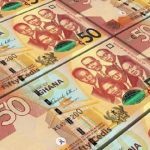 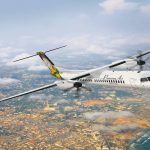 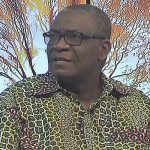 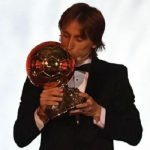 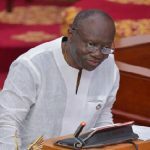 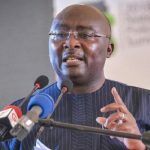 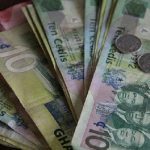 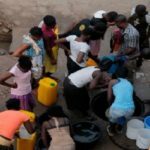 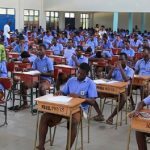 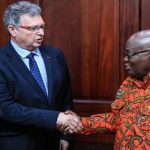 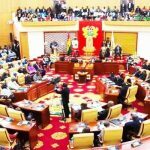 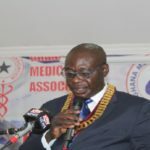 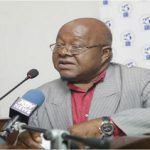 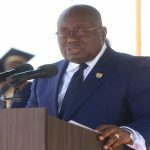 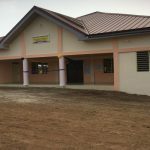 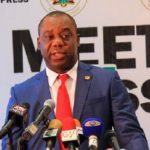 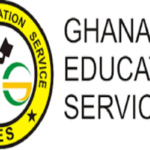 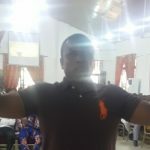 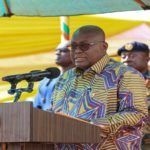 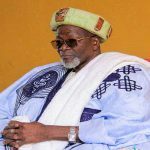 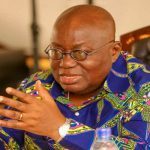 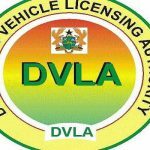 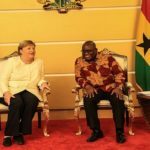 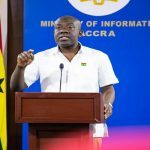 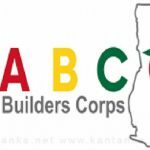 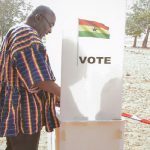 “The various local assemblies will also organise clean-up exercises monthly and we intend to collaborate with the Municipal Assemblies and Zoomlion officials to rid the city of Accra of filth,” he explained. 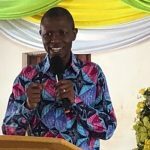 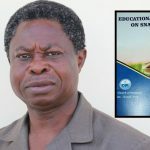 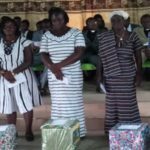 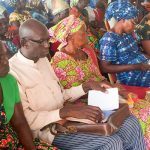 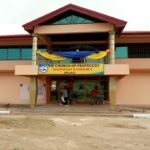 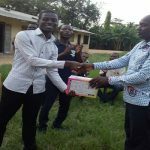 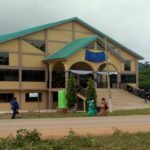 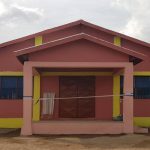 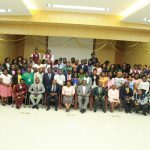 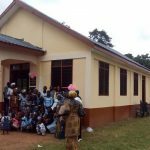 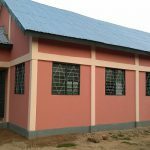 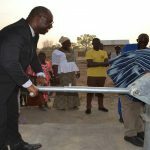 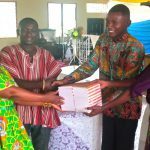 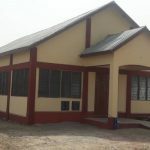 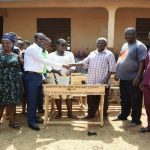 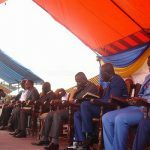 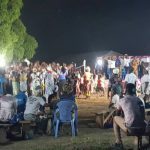 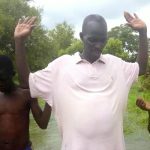 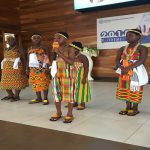 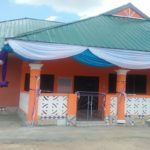 Apostle Tekper emphasised that the ‘Environmental Care Campaign’ is planned to be tackled in four main categories: Education, Clean-up, Community-based initiatives and other activities. 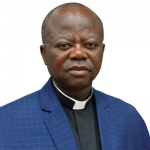 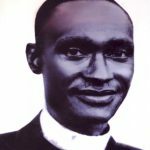 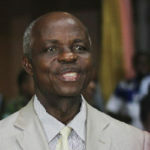 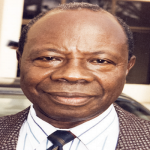 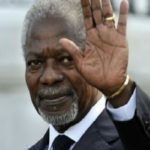 With regards to education, he said that the Church shall focus on attitudinal change as it highlights on some unhealthy practices that contribute to environmental degradation such as open defecation, noise pollution, improper disposal of waste, poor handling of pests and domestic animals, and unfriendly environmental-means of livelihood. 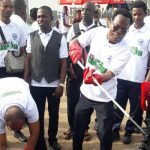 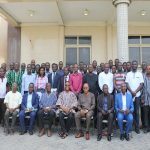 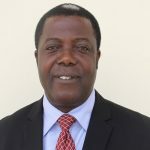 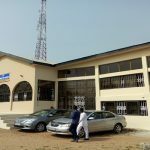 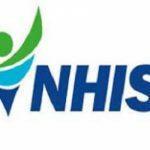 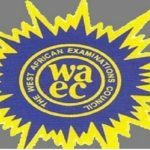 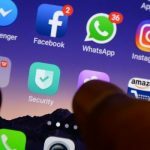 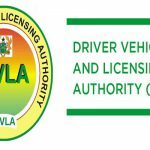 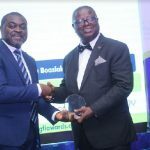 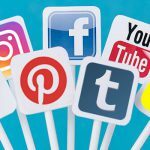 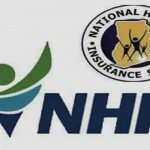 “We shall also seek to educate our members and the general public on the existing environmental by-laws through the traditional and social media networks,” he stressed. 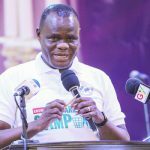 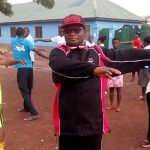 On clean-up exercise, Apostle Tekper indicated that the approach is to instill in members the discipline to be physically responsible and involved in the care and cleaning of the environment. 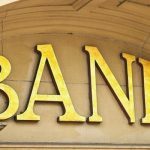 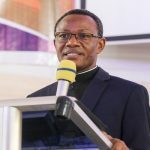 Touching on community-based initiatives, he noted that various levels of the Church will be made to identify community-based initiatives related to the environment and pursue them. 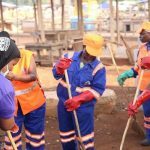 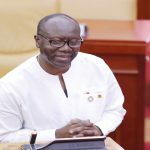 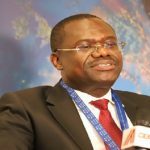 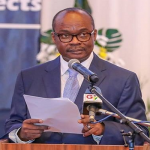 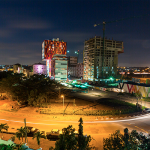 He said as part of efforts of embarking on impactful clean-up exercises, the Achimota Area has been divided into four zones, namely Achimota, Dome, Taifa, Pokuase-Amasaman and Medie. 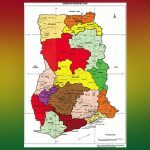 Zonal Co-ordinators have been appointed for the aforementioned zones. 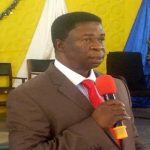 Overseer Felix Dela Klutse has been appointed as the Area Co-ordinator for the campaign. 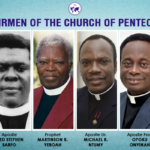 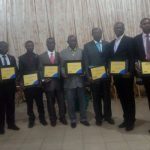 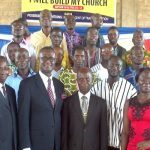 The Zonal Coordinators are Elder Martinson Koffie Yeboah (Achimota Zone), Elder Collins Nartey (Dome Zone), Elder Emmanuel Omane Bimpong (Taifa Zone), Elder Alex Nartey (Pokuase-Amasaman Zone), and Elder Isaac Acheampong (Medie Zone). 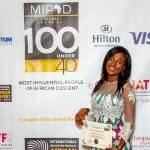 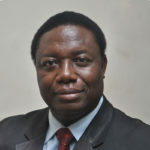 The Deputy Greater Accra Regional Minister, Hon. 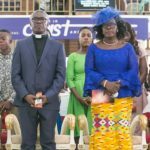 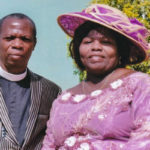 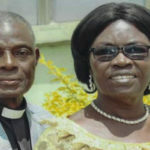 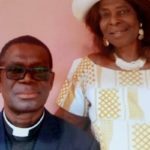 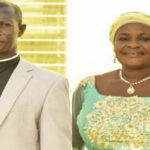 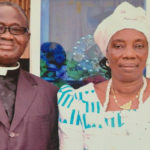 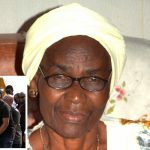 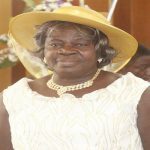 Elizabeth Sackey, lauded the Church for the campaign and asked other churches in the country to emulate it. 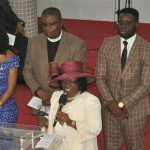 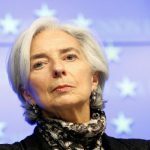 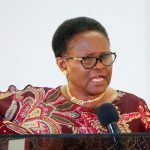 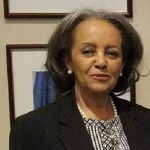 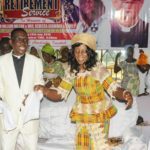 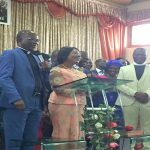 She said the government is ever ready to partner the church in its quest to rid of the nation of filth and indiscriminate waste disposal. 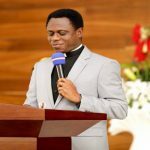 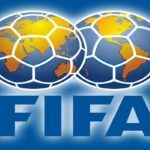 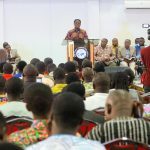 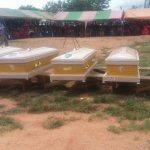 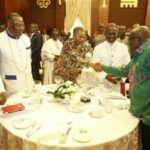 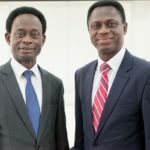 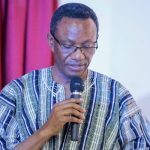 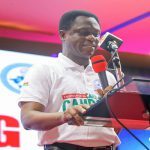 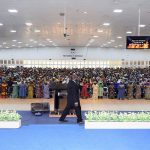 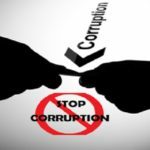 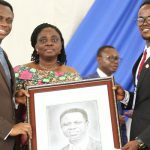 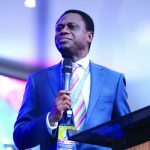 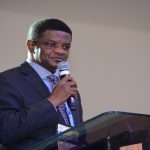 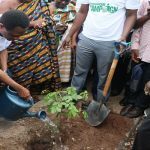 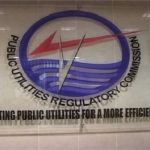 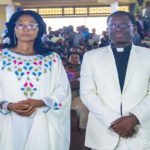 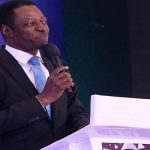 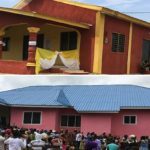 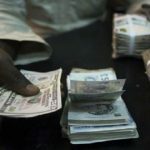 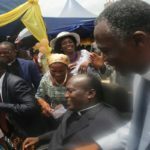 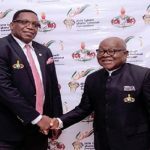 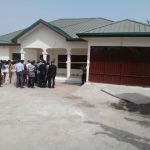 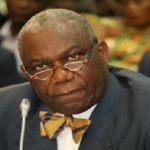 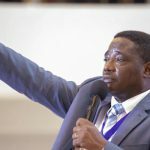 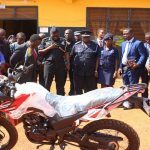 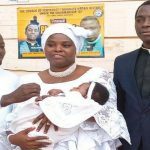 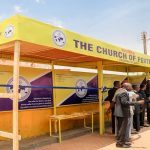 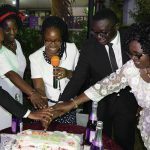 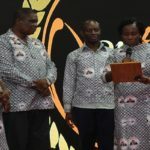 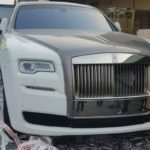 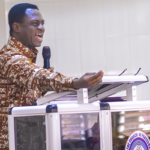 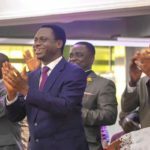 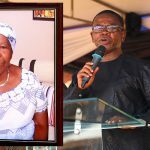 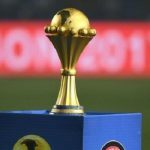 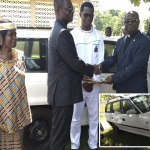 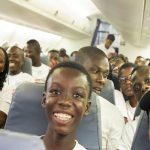 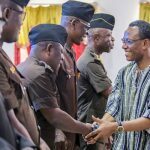 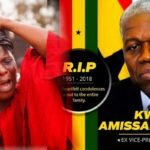 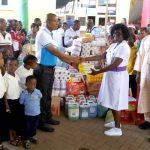 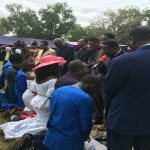 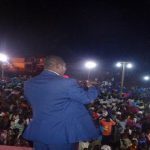 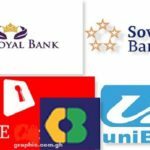 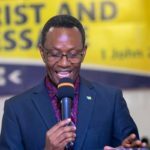 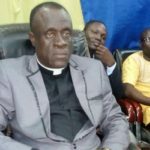 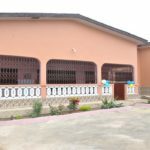 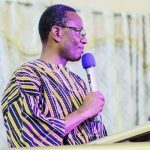 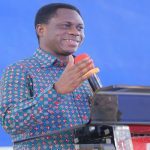 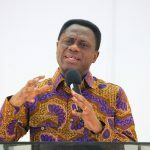 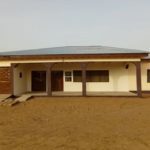 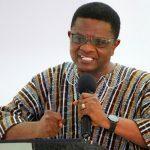 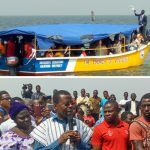 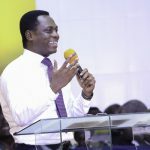 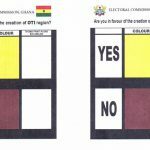 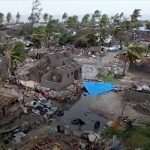 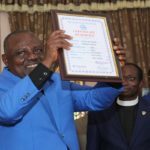 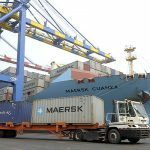 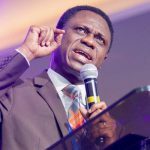 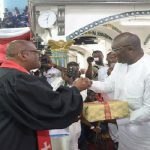 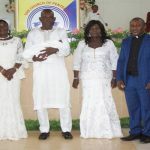 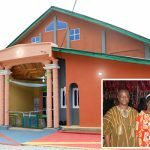 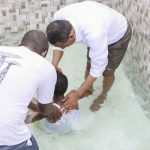 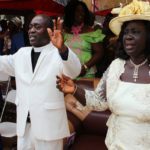 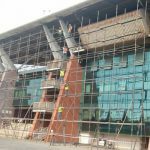 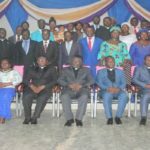 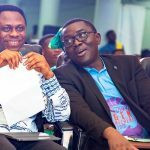 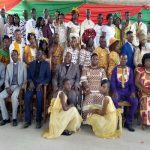 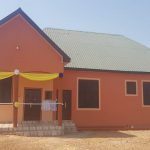 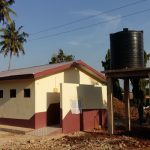 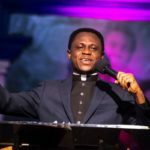 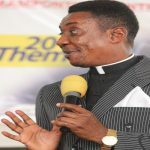 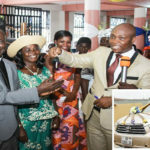 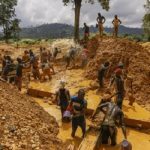 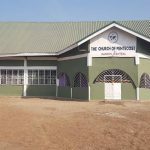 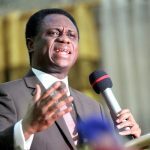 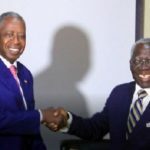 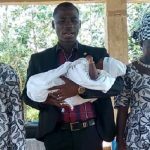 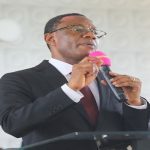 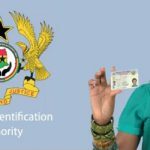 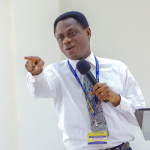 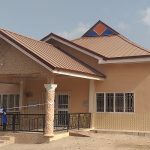 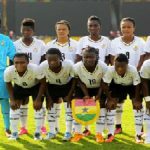 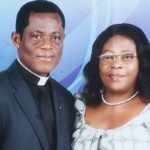 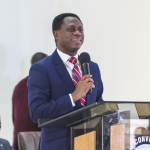 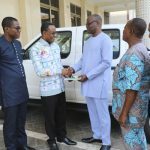 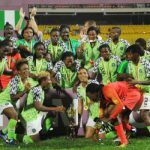 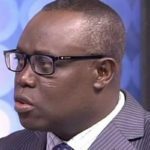 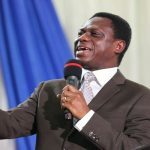 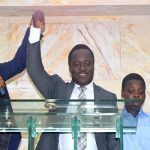 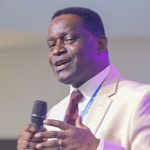 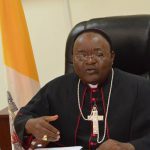 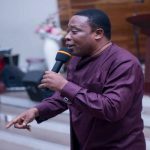 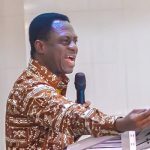 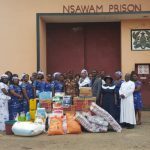 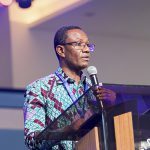 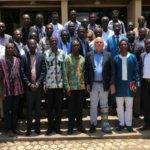 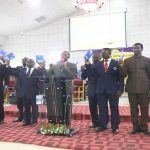 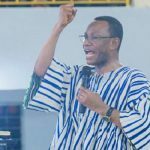 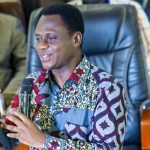 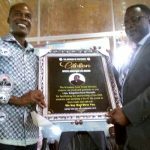 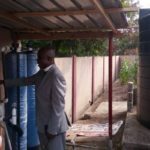 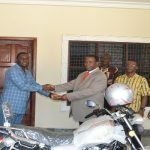 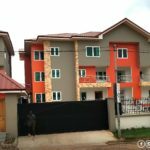 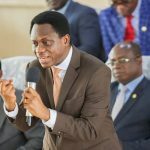 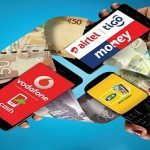 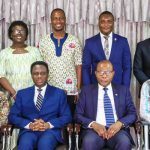 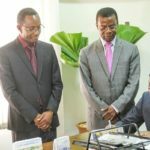 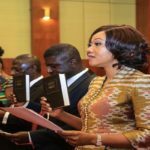 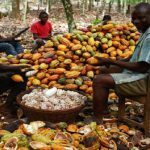 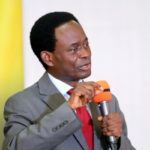 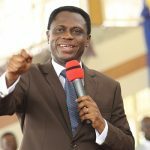 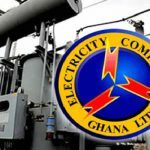 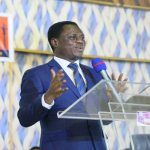 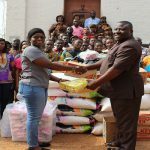 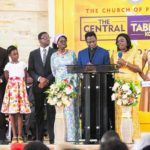 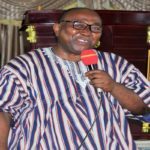 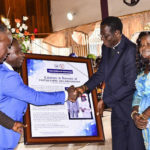 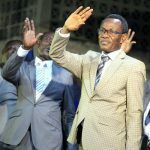 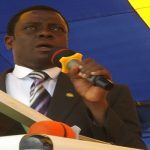 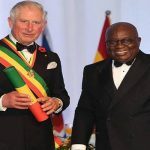 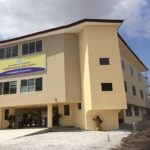 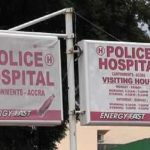 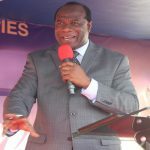 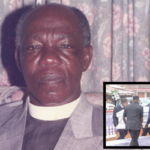 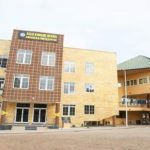 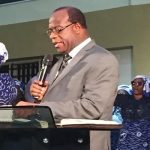 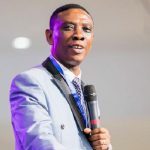 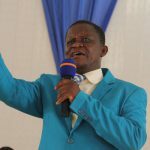 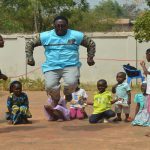 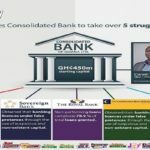 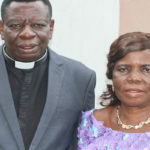 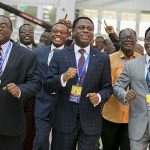 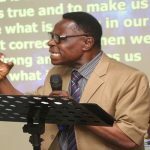 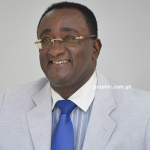 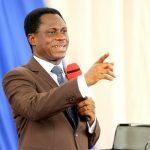 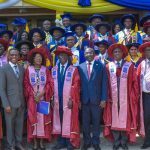 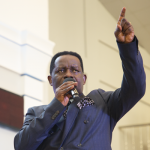 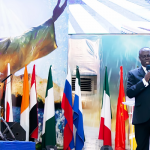 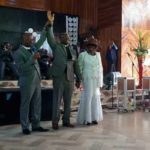 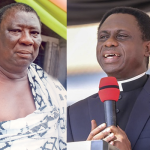 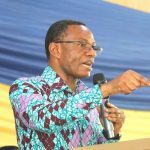 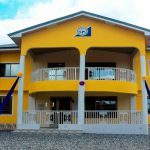 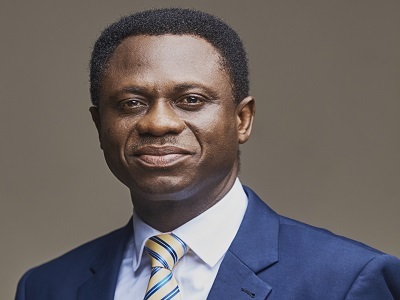 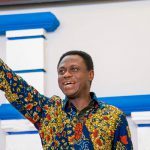 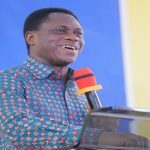 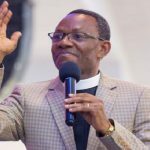 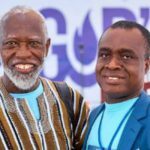 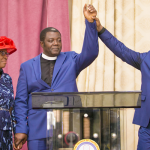 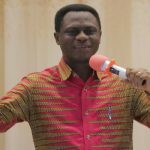 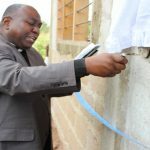 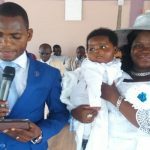 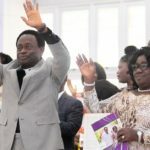 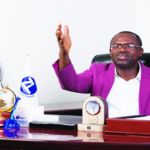 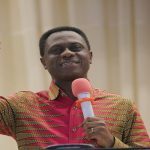 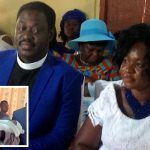 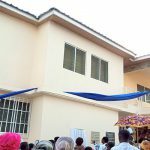 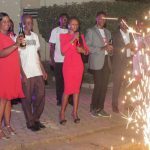 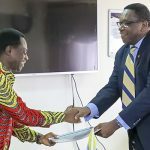 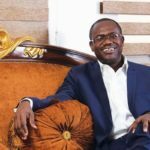 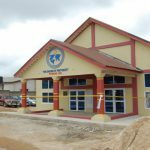 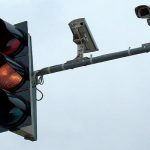 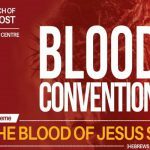 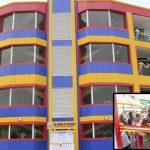 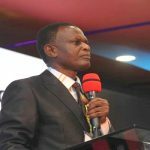 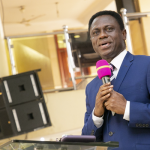 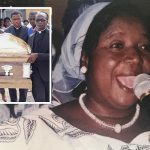 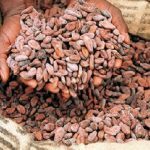 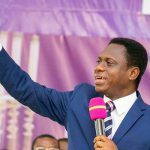 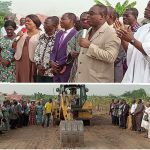 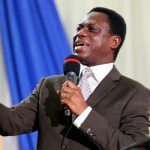 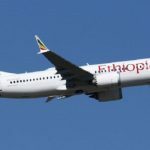 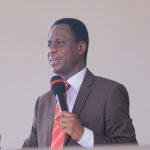 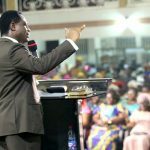 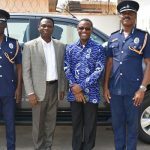 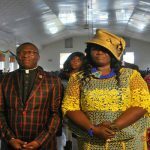 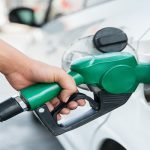 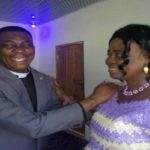 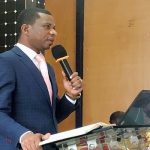 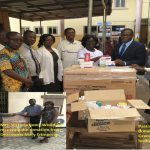 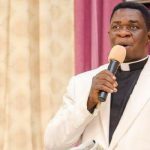 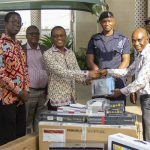 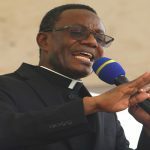 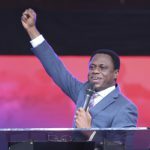 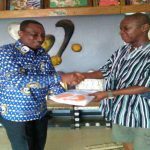 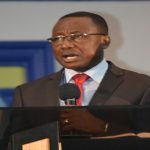 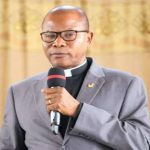 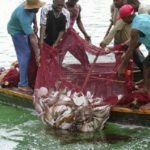 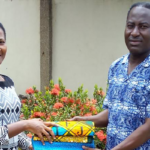 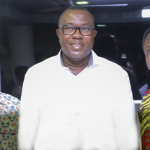 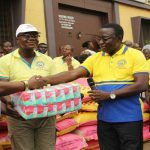 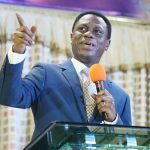 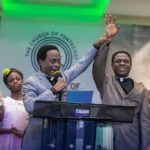 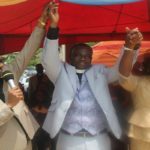 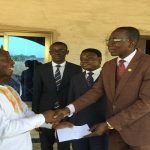 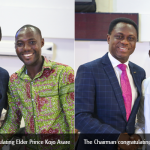 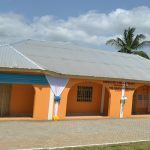 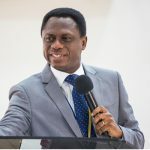 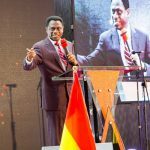 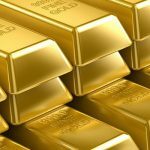 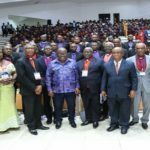 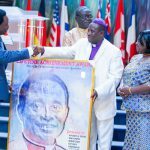 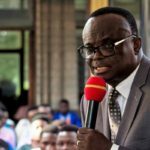 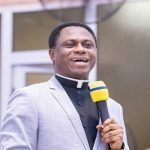 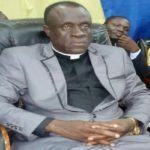 It will be recalled that the Chairman of The Church of Pentecost, Apostle Eric Nyamekye, officially launched the ‘Environmental Care Campaign’ on November 22, 2018 in Accra. 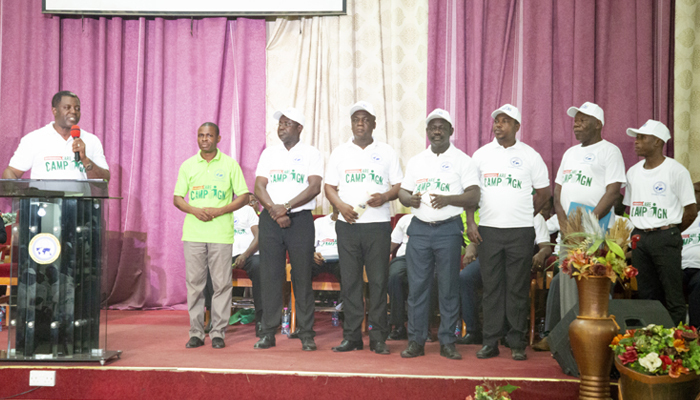 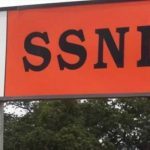 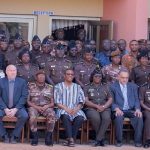 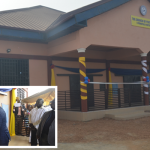 The national launch was attended by the Minister of Sanitation, Members of Parliament, the Mayor of Accra, Zoomlion officials, key stakeholders in the sector, as well as the clergy. 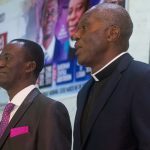 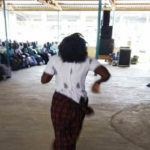 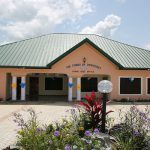 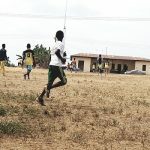 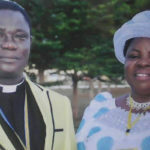 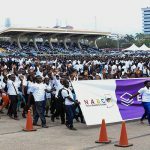 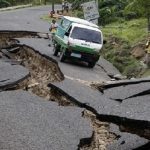 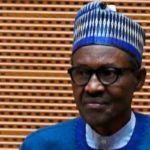 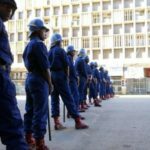 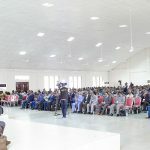 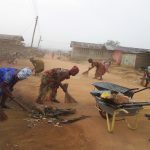 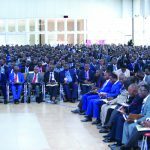 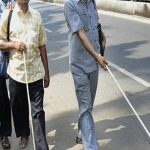 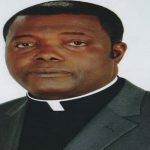 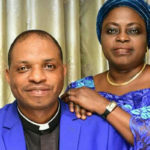 Following the successful launch at the national level, the Areas in the Church are also expected to launch theirs and subsequently embarked on a massive clean-up exercises. 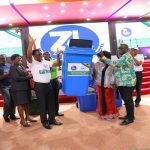 Zoomlion shall be providing personnel and equipment during the various clean-up exercises across the nation.